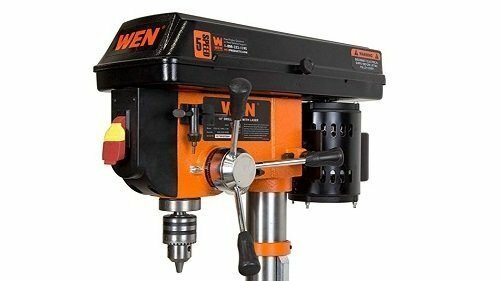 Things can get a bit confusing when looking for the right power tool, especially when it comes to handheld tools that look similar, behave similarly, but are used for completely different things. 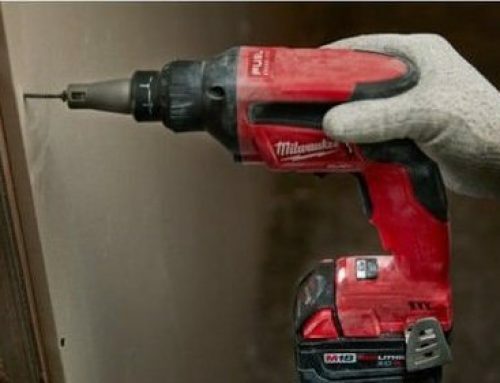 We’re talking about power drills and impact drivers, the former which is used to drill through materials and the latter which drives screws and other fasteners into pre-drilled holes. Of course, you could bypass the headache, confusion, and costs of looking at multiple tools by investing in a single tool that does multiple jobs. The Makita XFD12R is a driver-drill which combines the best of drills and drivers. Now, the only question is how well this two-trick pony performs. The XFD12R uses a powerful 18V battery that provides plenty of runtime for drilling hundreds of holes per charge. 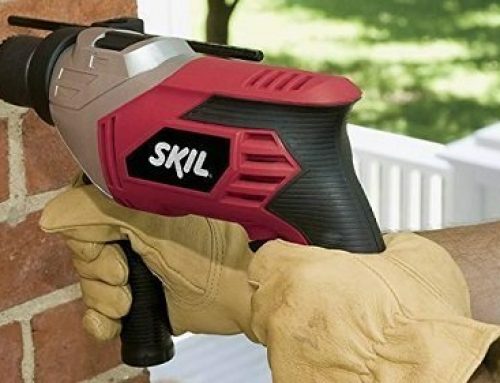 This isn’t the largest battery that can fit into a cordless drill, but it provides enough power and speed that both DIY-ers and professional handymen will appreciate. Do you know what’s better than one? That’s right! A million! Also two… The XFD12R kit includes two 18V and a rapid Li-Ion battery charger. While one battery is powering the XFD12R, the other can be on stand-by, quickly filling up from 0% to 100% in less than an hour. Having multiple batteries on hand can reduce downtime by a lot, especially considering that each of these batteries has enough power to deliver hundreds of drill holes on a single charge. When in the workshop and getting into your work groove, it’s easy to disregard how much juice is left in the battery or whether you’re pushing the motor past its capacities. 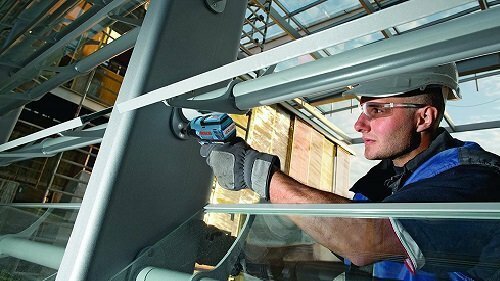 Makita has added three forms of protection – the proprietary Star Protection system – that prevent the XFD12R’s 18V battery from exploding and premature expiration. These are protection from overload, over-discharge, and overheating – the three things that carelessness or ignorance can easily lead to. Power tools can come with either brushed or brushless motors. In terms of performance, there really isn’t any difference, but in every other regard (work efficiency, runtime, heat management), brushless motors always come out on top. The XFD12R comes with a brushless motor that supposedly increases the runtime of this unit by 50% compared to comparable 18V driver-drills. 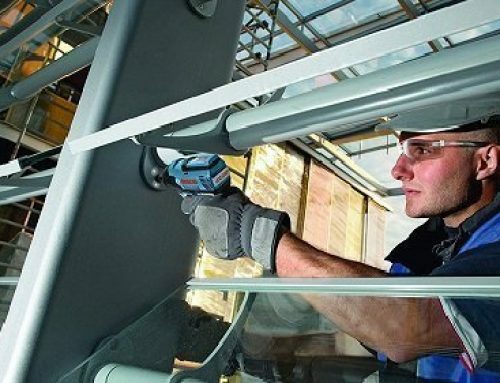 It doesn’t matter ripped you are or how much you can lift; handling power tools can be quite tiring, especially when drilling overhead, standing on top of a ladder, and horizontally. 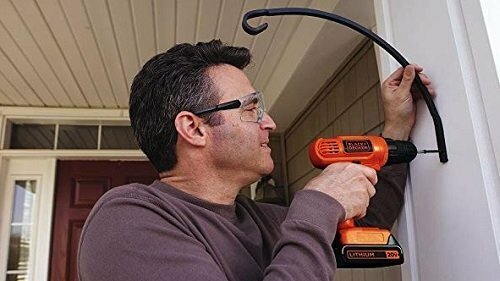 For this reason, it’s important that handymen find tools that are lightweight and can fit in cramped spaces without having to twist and turn your body. As a driver-drill, the XFD12R is one of the more lightweight, compact units available. It measures 6-3/4 inches from chuck to back and weighs only 3.4 pounds, significantly reducing the risk of fatigue. The chuck on a cordless drill or driver ranges from ¼ of an inch to 1 inch in diameter. The greater the diameter of the chuck, the more capable the tool will be at penetrating materials at greater depths and widths. The XFD12R is in the middle ground with a metal ½-inch chuck which is perfect for home renovation, woodworking, and construction applications. 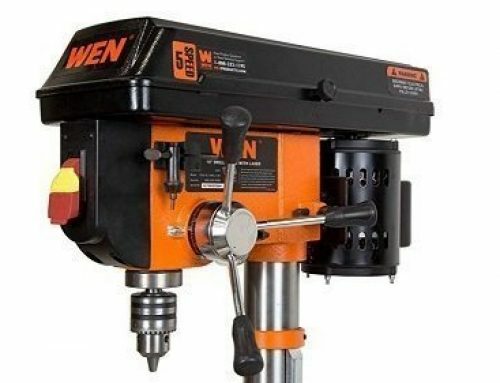 The amount of torque produced by a power drill or driver’s motor is crucial in the performance of the tool. Torque is the amount of turning force that drills and drivers exert when turning the bit. Greater torque delivery translates into easier material removal and driving screws. The XFD12R generates up to 530 inch-pounds of torque, more than enough for driving screws through drywall, drilling through thick metal conduits and beams, and frozen wooden slabs. 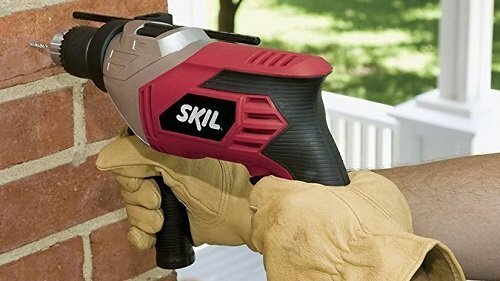 Although speed isn’t the most necessary variable to consider when determining a cordless driver-drill can perform well, it does have a lot to do with work efficiency. 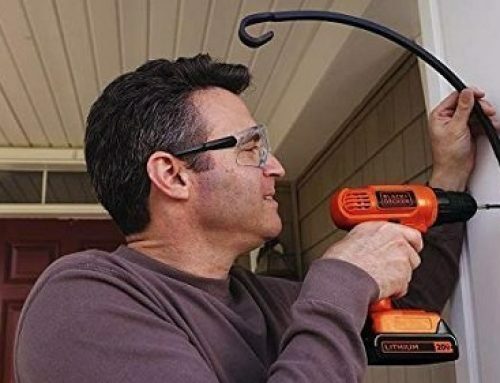 After all, a drill bit that spins quicker and with enough torque will remove tons of material in hardly any time at all. The XFD12R comes with a 2-speed motor; the first gear can reach speeds of up to 500 RPM while the second gear can spin the bit up to 2,000 RP. 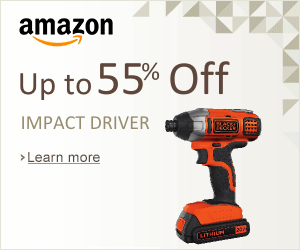 This driver-drill is equipped with a touch-sensitive variable speed trigger, so the user has full control over how much speed to deliver for each gear. If you haven’t read through the entirety of this article, in a nutshell, there’s absolutely nothing to hate about the Makita XFD12R. 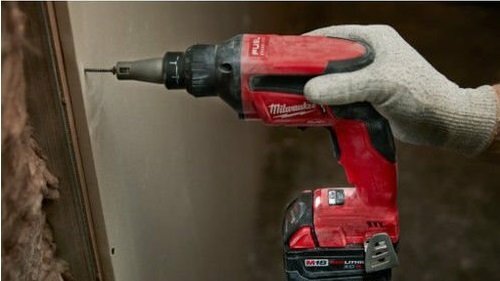 This cordless driver-drill excels in both drilling through tough materials and driving long screws through said materials. Each battery provides enough life to drill hundreds of holes, and this kit comes with two batteries to increase productivity at the job site. Even though no power tool is perfect, the XFD12R is pretty darn close.